A new forum and I'm happy to be the first to post here. I was at Price Rurt School, in the '60's. I was based on the fliegerdiech. Any more Cavaliers here, I know John is one. Hi, Jim - was at PRS from Jan 51 to Jul 53, way before your time, I'm afraid, but we all share that same bond, right? I was in Howe House, our housemistress was Miss Drummond, later married to Mr. Slimming. When I first started there, all the main site houses were mixed, they were segregated some time late 52 or early 53, before I left anyway. My Dad was in 10th Royal Hussars, posted to Iserlohn, Epsom Barracks. I've been away from this site for way too long. Blame the RAOC Board. In the foyer of the school was a memorial with various objects, including a portrait of Prince Rupert. 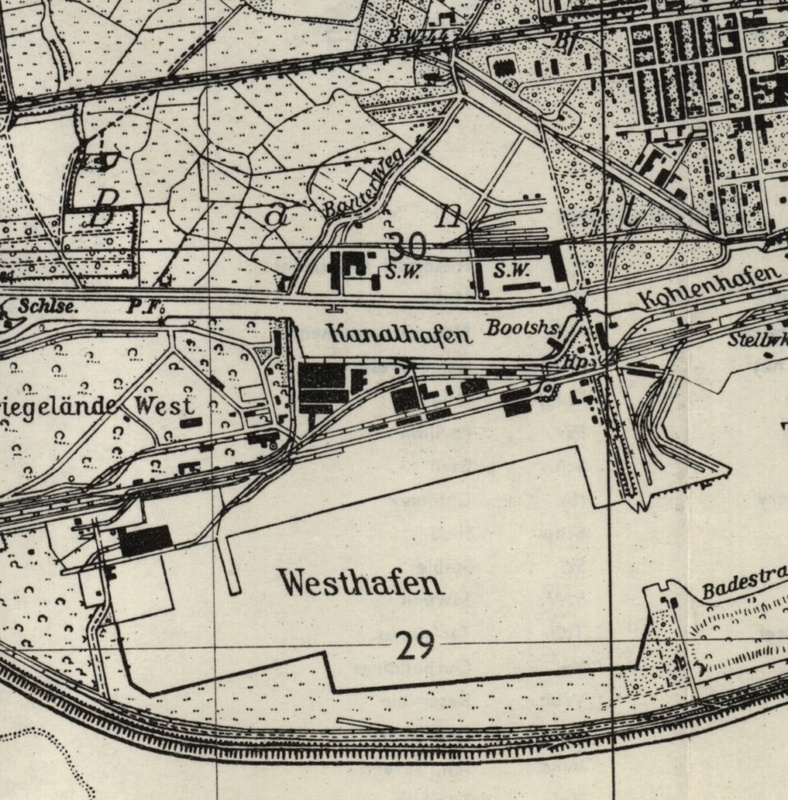 The school in Wilhelmshaven is said to have been named after the British warship "HMS Royal Rupert", which served as a submarine depot ship in the German fleet, later as war booty passed to the British and got the new name. The ship served the British military command in Wilhelmshaven from 1945 to 1947 as a conference and conference ship. In 1948 it was handed over to the Soviet Union. It was from 1945 to 1947 constantly on the quay in the immediate vicinity of the newly built British school. PRS the school was not built in Wilhelmshaven, it occupied the former u boat training barracks on the banter see. Over the years, new buildings were added but the most buildings were former barracks blocks. I have seen a great deal of documentation about the school and the naval detachment before it. The navy occupied the school buildings as a shore establshment called hms royal rupert. I didn't say the RN were there before the army. What I said was that there was an RN shore establishment called hms royal Rupert (originally naval party 1735, I think), located on the site later occupied by the school. I was also trying to clarify that the school did not occupy purpose built buildings but took over the Laverne buildings previously occupied by the RN.